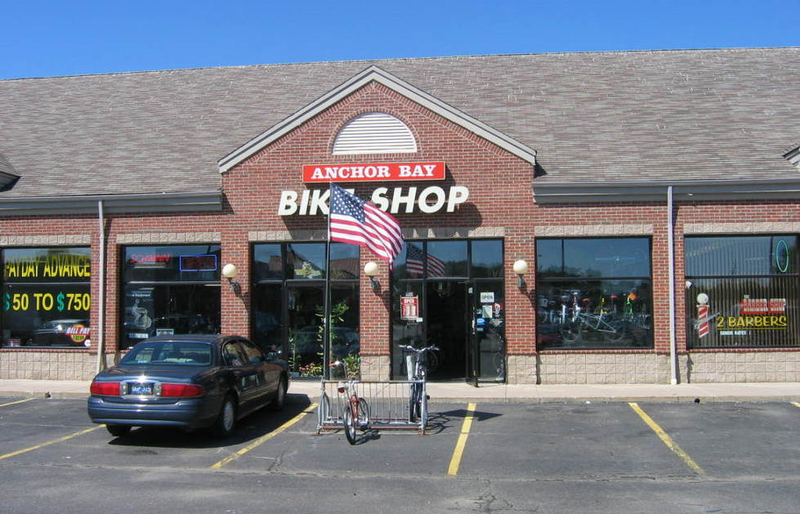 Anchor Bay Bicycle & Fitness is a full service bike shop. We carry the Schwinn, Trek, Haro and GT, and now Giant, brands of bicycles. 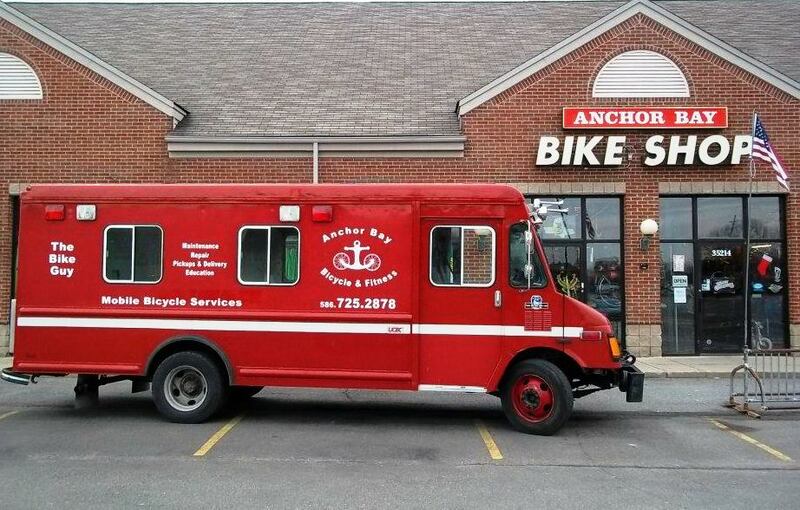 We have a wide selection of comfort bikes, mountain bikes, hybrids, cruisers, BMX and children's bicycles in stock, along with a full line of accessories to meet all of your cycling needs. We strive to deliver the best ​customer service possible. We repair all brands of bicycles and exercise equipment. 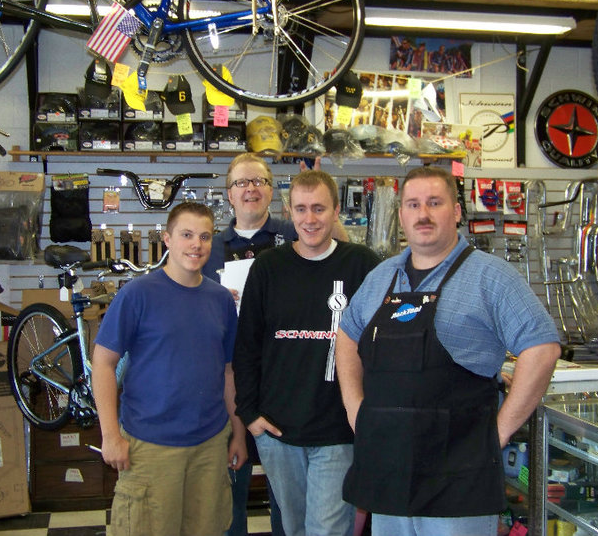 Our bike services range from tune-ups and minor repairs to complete overhauls, wheel building, custom frame assembly and component replacement. ​​Has your home exercise equipment been sitting idle for years? Can't remember when, or even if, it was last serviced? ​​Too busy to bring your bike to the shop? Call or email us to schedule our mobile repair services at your home or business. Our Mobile Services can provide in-home servicing of all brands and types of exercise equipment such as treadmills, stationary bikes, and ellipticals, as well as your bicycles of course. We also support many local community events such as triathlons and bicycle tours. Just call or email us to schedule an appointment.